This is the DVD version of the film ‘Bhagwan Swaminarayan’, released to commemorate the Birth Bicentenary of Bhagwan Swaminarayan in 1981. It begins with the story of a modern youth who ventures into a traditionally carved Swaminarayan Mandir. There, he picks up a book placed before the murtis and as he opens it, the life and times of Bhagwan Swaminarayan appear before his eyes. The film proceeds to reveal the social and spiritual landscape of late 18th and early 19th century Gujarat and the unique role that Bhagwan Swaminarayan played in uplifting society and transforming many lives. His reforms and spiritual traditions were so effective that they are still followed widely today. 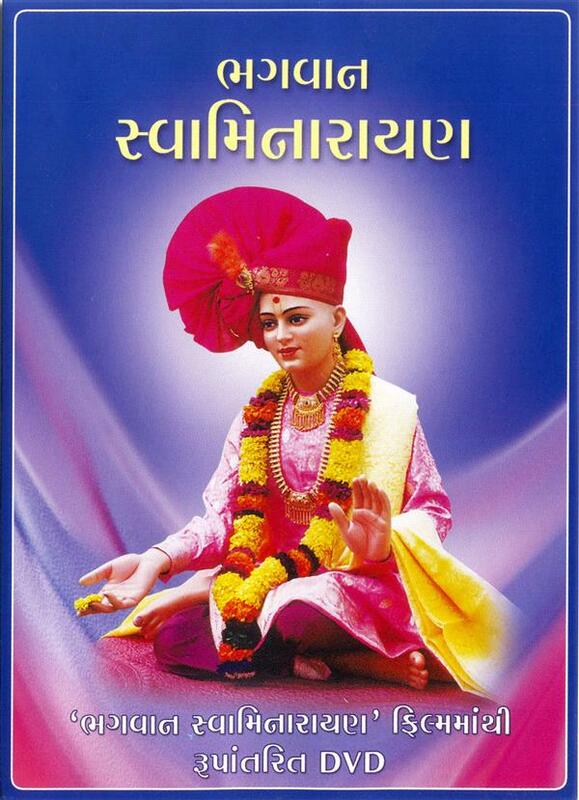 Through the episodes of Sagram Vaghri, Joban Pagi, Abhaysinh Darbar and others, the highly inspiring life and work of Bhagwan Swaminarayan is accurately, enjoyably and effectively portrayed. With a cast of leading performers and songs sung by reputed artistes, the film is a classic that continues to captivate viewers.